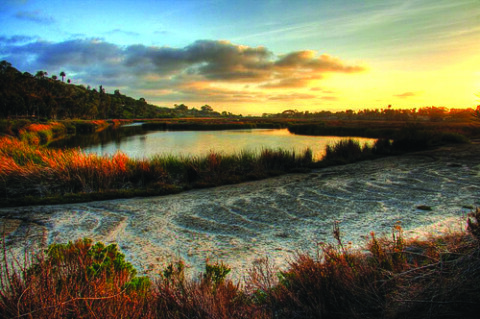 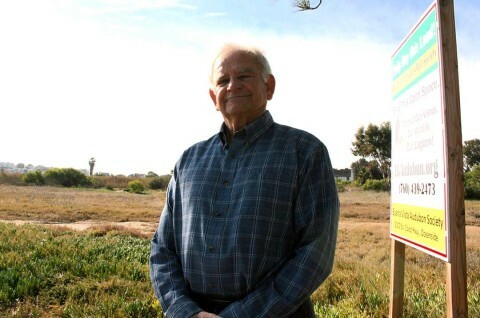 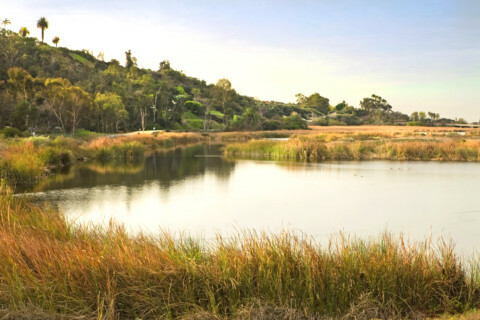 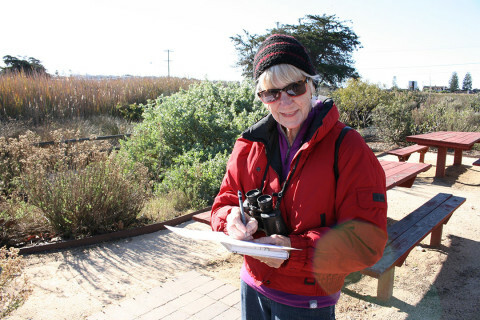 Movement on a restoration project for the Buena Vista Lagoon will be delayed at least six months. 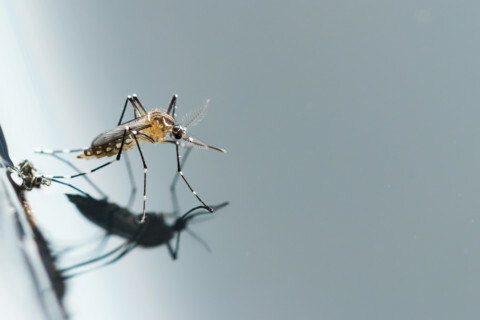 Last month, San Diego County began its annual larvicide dumps throughout the county to combat mosquitoes and diseases. 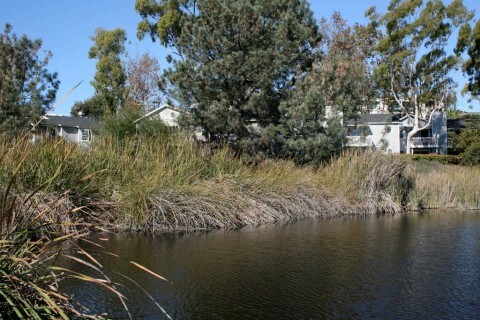 OCEANSIDE — Homeowners along the Buena Vista Lagoon say the mosquito problem has never been so bad.